There are currently 84,892 users on this website. 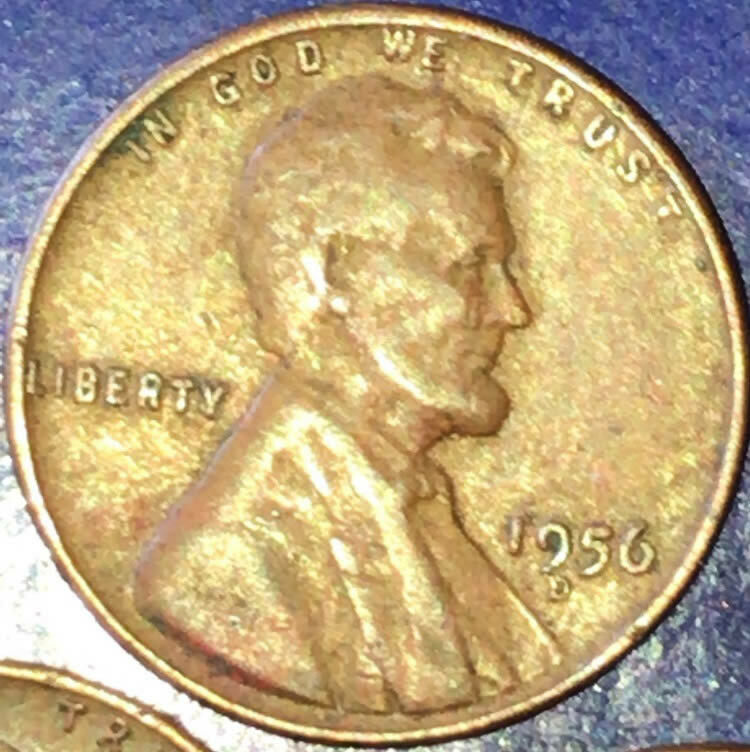 1956 D Penny Mint Mark Error? 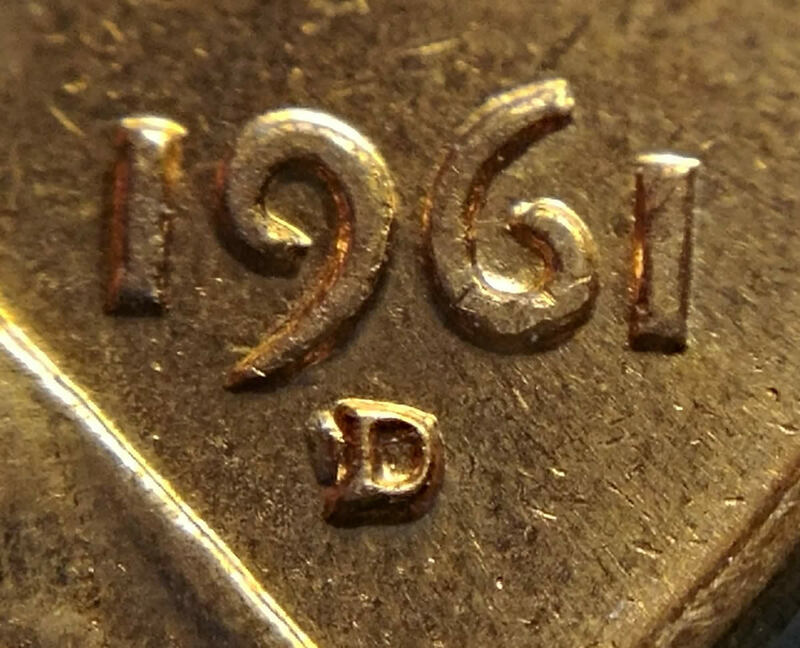 I am having a really hard time trying to figure out if one of these might be one of these errors, and I would appreciate your opinion on this! 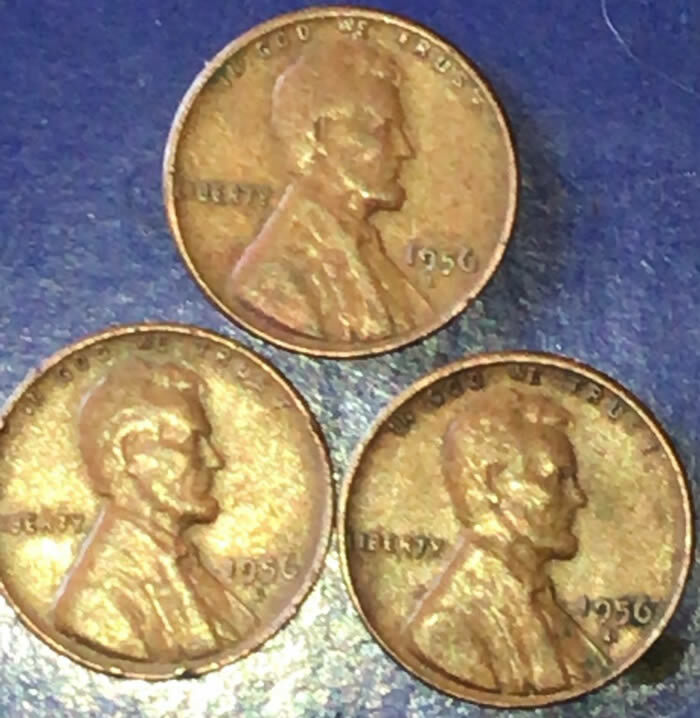 In the pic of the three, I think that the one on top might have an off centered mint mark,, I tried to get a close up of it for you to see better. Do you think I might have anything good here? Or are my eyes just playing tricks on me? 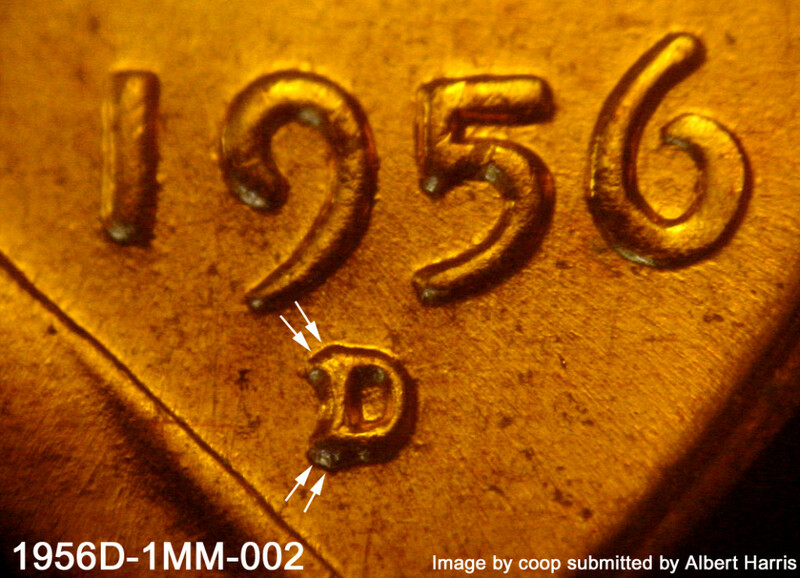 Close-ups would help, and we always like reverse images as well. 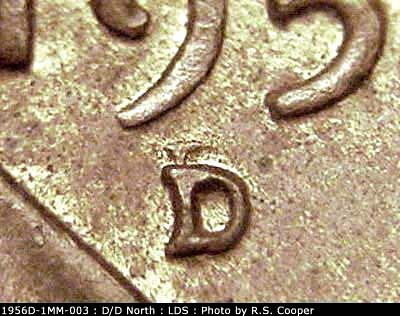 In these pics the coins look pretty typical. 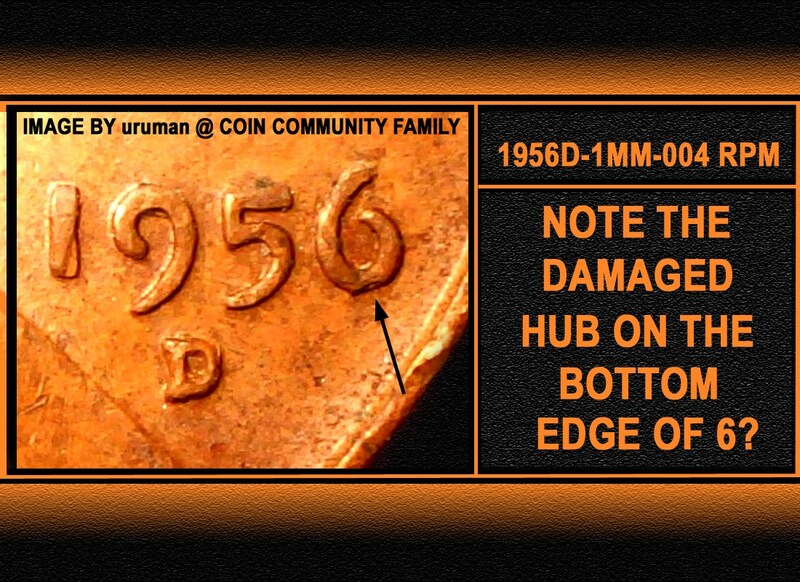 I will try getting better pics next time and also include the reverse sides. As far as my camera goes, I just downloaded this app called 'Magnify' - That seems to take a better pic than just using the iPhone camera and trying to crop it to size. Do you recommend using a flash? Or just a bright room with no flash? Sorry, I'm kind of new to all this- So I definitely appreciate you all helping me with this! Close up pics would definitely be useful. 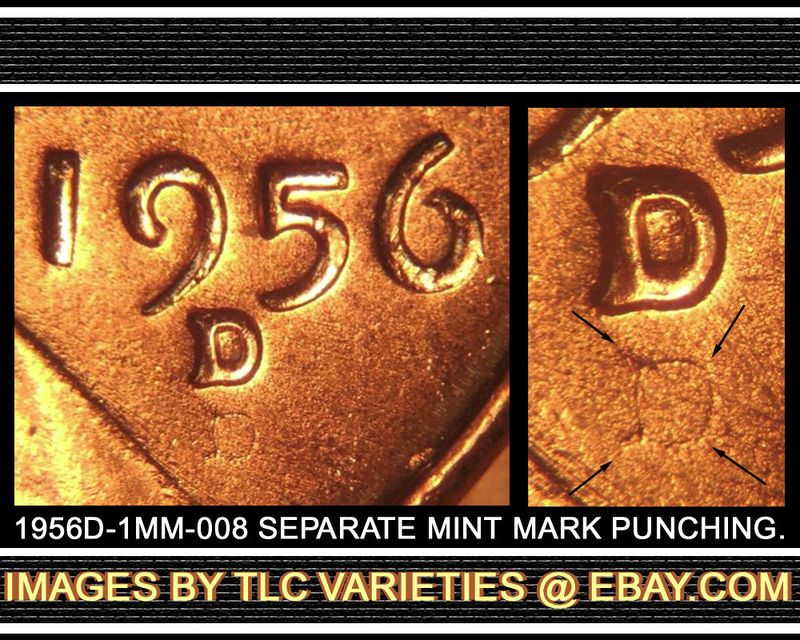 Also, remember that since the mintmarks were hand punched on the dies, some variation in location is normal.